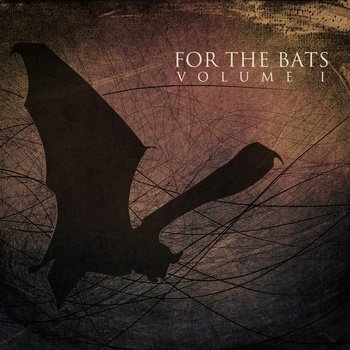 Ewian is part of the charity compilation “For The Bats – Volume I” (Track 19, Escape) to benefit bat rescue and rehabilitation. Support the project if you can. 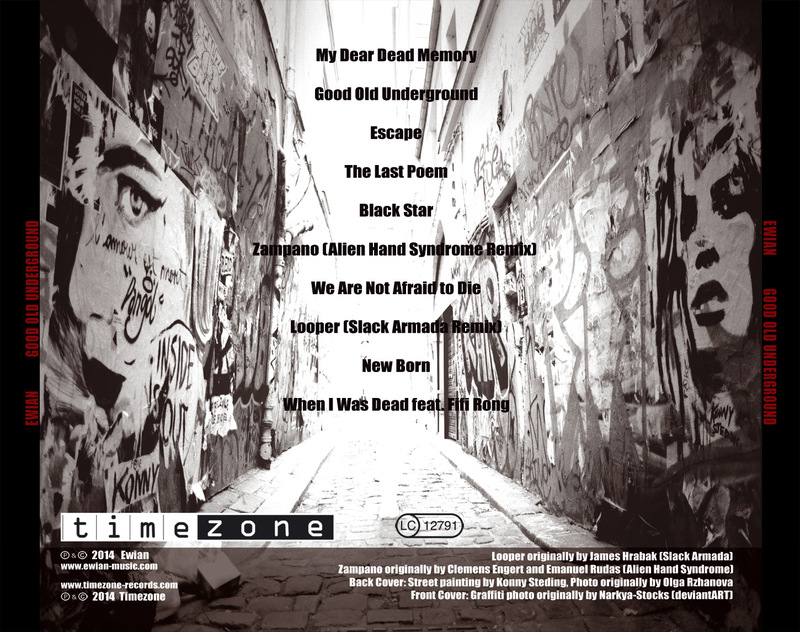 Our new album “Good Old Underground” is out since Friday, 10th October. I don´t want to talk big!, just thank A BUNCH OF people! – At first of course the fans, especially some strong supporters: Emma Nuelle, Regina Horst, Nury Morales, Karen Kummer, Analia Cieri, Jenny Lopez, Angelique Gis, Chantal Richard, Sandra Shoegaze, Melly Schopper, Sascha Beckers, Anastasia Gorkun, Kassy Kass, Kerstin Kütt, Xatia Topuria, Beatriz M KiddoKaulitz, Marjut Mattila, Jessica Merscher, Yana Huryn, Alexander Falcon, Aurélie Dessolles, Maria Stavropoulou, Katarzyna Rowinska, Rafael Amnésico, Pat Seventhproof, Giovanna Mamedio, Sofía Corzo, Isabella van Krolock, Olga Khakhalina, Séverine Bouhaïk, Vivi Kruz, Tatiana Burmenko, Chris Nies, Babhi Boraki, SJ Lykana, Emmanuelle Douabin, Christian Tramaux, Thaifu Lacour, Jürgen Schomakers, Susana Galveia, Kassy Kass, Gabi, Katja Holzapfel, Amaranthine Vius, Alexander Shed, Messiah Nadir, Marina Schwabenbacher, Steffen Henze. – Magazines: Soundcrave Magazine, RisingEdge.tv, Forkster, Trip-TV, Muzik Magazine, Blackspot, Niji Magazine, CDstarts, Mp3.de, Unter.ton, North Rock Music, Sideline. – Visual Art: Mis Joahn Krele for the drawings in the video of “Voices In Your Head” u.a. I´m sure I forgot someone!, sorry for that. Thank you very much. Ewian Christensen. Ewian – The Last Poem. I was 100% blown away by “Good Old Underground” after the first track, “My Dear Dead Memory” There are so many interesting layers that could connect with any listener. The record moves from song to song effortlessly. Every track is melodic, emotional, melancholy and graceful….